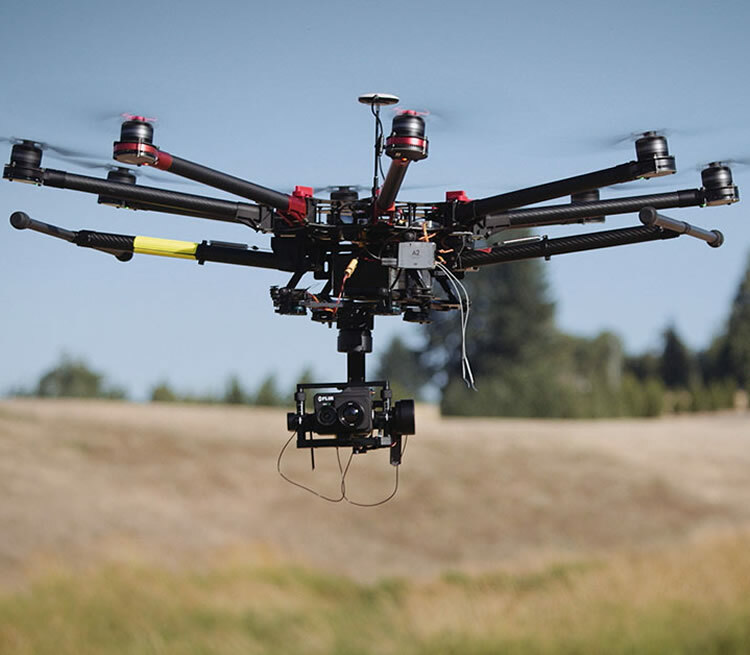 Skyris is passionate about aerial photography, video and remote sensing of your environment. We approach each project through the eyes of investors and asset managers. It is our goal to provide data driven management tools to maximize the value of your targeted assets. We look forward to discussing how we may help you deploy drone technology to meet your imaging, aerial photography and video needs. Skyris Imaging is always seeking skilled sUAS operators, photographers, and GIS professionals. If you'd like to be part of our growing team, please submit your resume to fly@skyris.com.